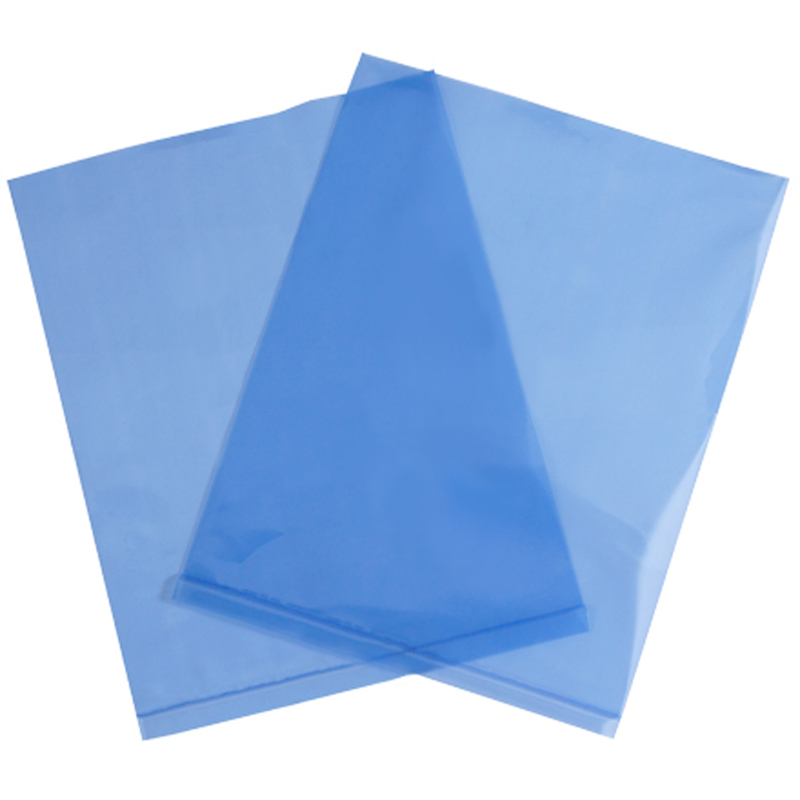 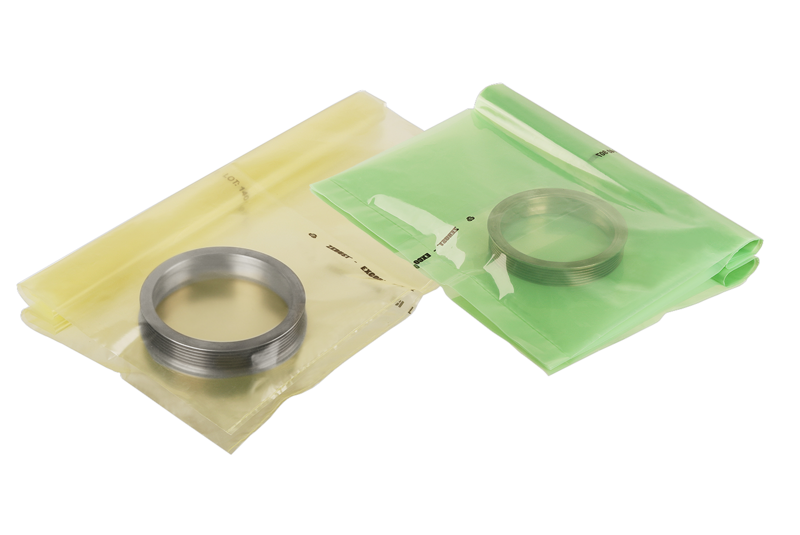 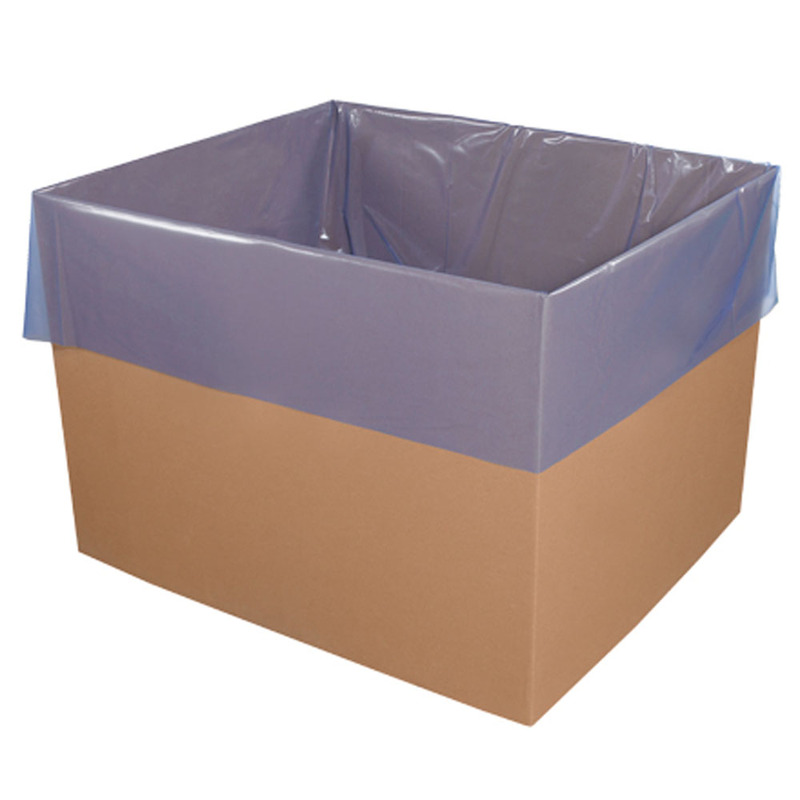 9" x 12" Lay Flat VCI Poly Bags provide convenient and proven protection against corrosion damage form metals in shipping and storage. 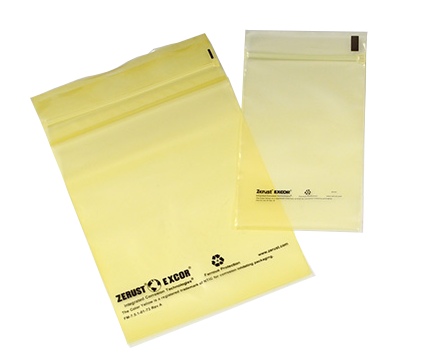 9" x 12" Lay Flat VCI Poly Bags - 1000/CS protects clean metals for years when used correctly and are utilized within three years of receipt. Not intended for outdoor use.